Deidre-Ann is currently a Senior Marketing Manager of Global Marketing, in Nutrition at Baxter Healthcare in their Zurich, Switzerland office. Deidre started her career at Baxter in 2009 as a member of the Corporate Business Development team, involved with evaluating key strategic opportunities for the company. Since then, she transitioned to a role as Integration Manager in Medical Products, where she made significant contributions in organizational design initiatives. Prior to Baxter, Deidre led several operational improvement initiatives as part of the Management Development Path at McMaster-Carr Supply, a privately held industrial distribution company. While working at McMaster-Carr and living in Chicago’s up-and-coming West Loop neighborhood, Deidre’s interest in providing her community with a healthy fast food option inspired her to co-own and manage a Subway Sandwich Franchise Shop. 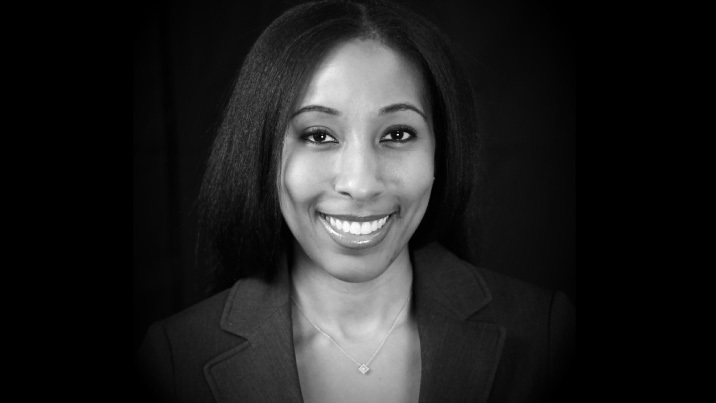 Deidre earned her BA with Honors in Biology at Brown University and her MBA from Harvard Business School. Deidre merged her appreciation for dance with a passion for helping individuals realize their dream and potential by serving on the DanceWorks Chicago Board. She is happy to continue her relationship with DWC through her role on the Mentorship Council.